Its no longer news that Airtel discontinued their previous night plan on SmartTrybe that gave us unlimited data for one and two hours depending on the plan choosen, which was a sad news for most of us but the good news is, Airtel night plan is back and even cheaper. With as little as 25 and 50naira, you get 500Mb and 1.5GB respectively . It seems airtel are really in the competition to slug it out with MTN night plan that is capped at 500mb for 25naira. Hmmmmm! I like the competition when there is competition, there is cheaper data so I call on team etisalat to follow suit because it looks like they are lagging behind in the "data war". Compared to MTN night plan, this Airtel night plan last for 5 hours (12am - 5am), so whether its your favourite movies, game, software, or updates on your PC and any device (java, symbian, android, windows, iphone, blackberry)you can save some sleep and flex all night. • Get and register an airtel sim if you don't have one. • Select 1 to migrate. Don't be scared about the SmartTrybe tarrif plan, its call rate is 11kobo per seconds, which is N6.60Kobo per minute, to all network. That's cheap! 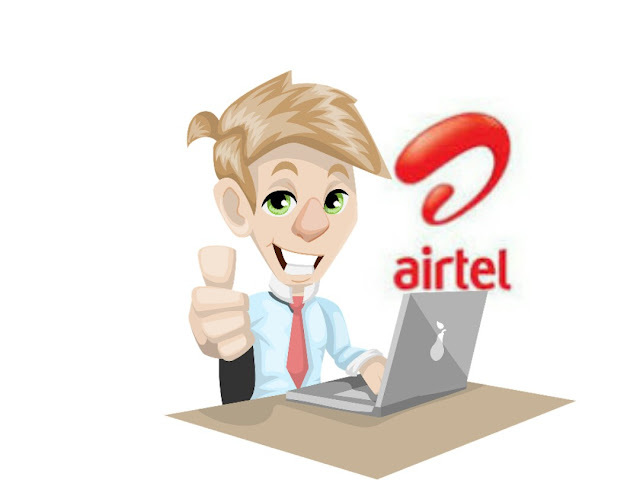 • To activate the airtel night plan, just dail *312*3# or dail *312# and select 3. What if I have an active subscription, can I still subscribe to the night plan? Yes , you can. It won't affect the plan you subscribed to in any way. So any time you've got that huge download to do, you can choose to do it at night using Airtel and save your normal subscription for other everyday stuff you do if you already have an active subscription. Enjoy and always visit Nairabit.com for all latest data offers and other tech updates.